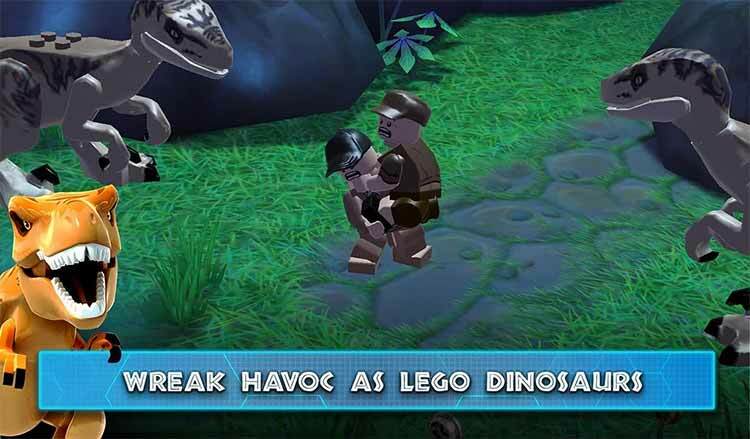 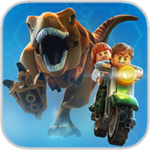 Lego Jurassic World delivers a thoroughly engaging iOS adventure that is also one of the best values in the App Store making it a must have. 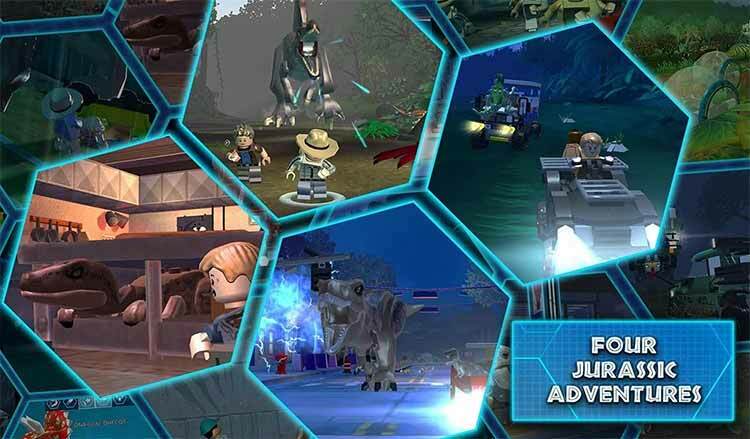 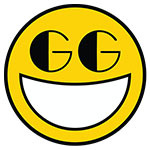 You're still going to be doing more or less the exact same things you were doing ten LEGO games ago, however, so unless you're a fan of the Jurassic Park franchise or the LEGO video game routine itself, you won't find much to excite you here. 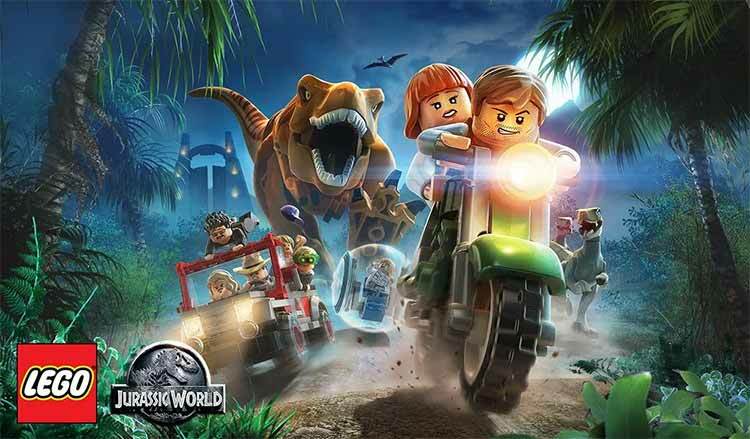 Overall, while LEGO Jurassic World might have a couple of minor issues here and there, it doesn't subtract from the experience or enjoyment of the game as a whole. 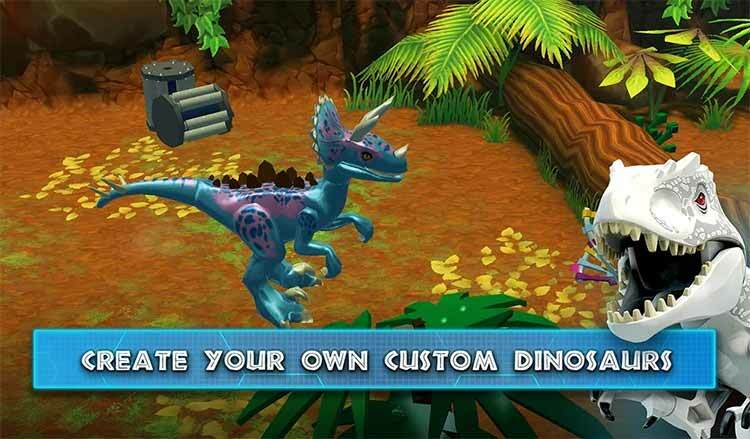 The controls obviously will be better on other platforms that have physical buttons, but the touch screen controls do their job well, and you certainly can't fault the game for that in the slightest. 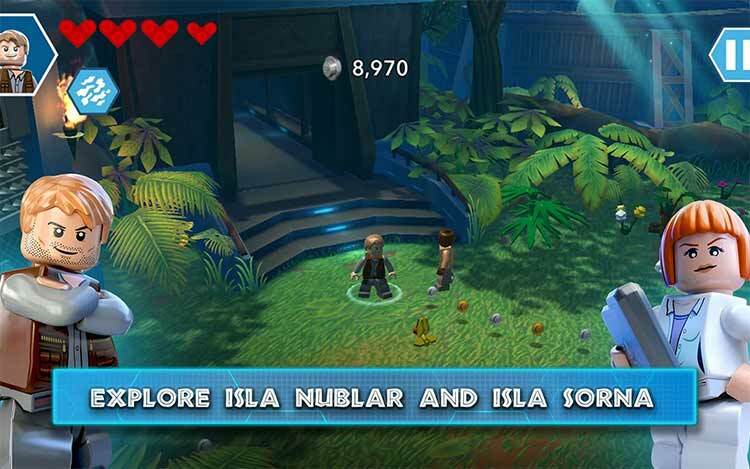 Far from a dinosnore, LEGO Jurassic World looks, occasionally sounds, and mostly plays the part extremely well.